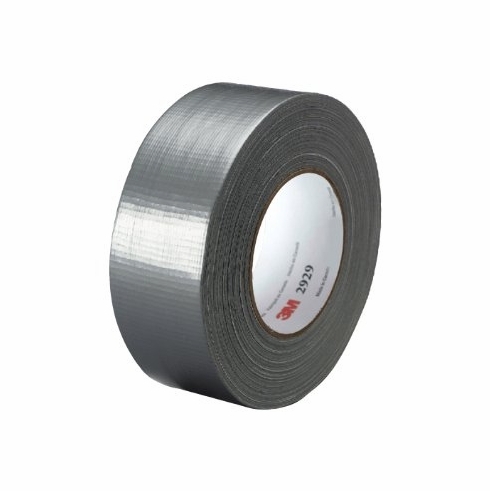 3M Utility Duct tape in silver color is made of rubber. It offers medium adhesion. It is moisture resistant. Tape accepts temporary labeling with markers. 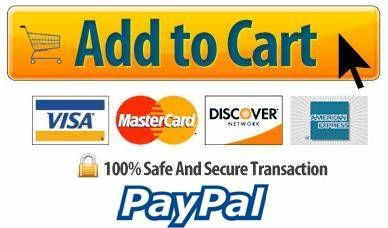 It is ideal for transportation, specialty vehicle and automotive applications. It has a performance temperature of 93 deg C and offers tensile strength of 19 Inch lb. Tape meets ASTM standards and is UL listed.